What better way is there to get in the holiday spirit than to don coats and hats and gloves, and walk through the woods in search of that perfect Christmas tree, cut down with your own tools by your own hands? It is a family holiday tradition that many in Arizona cherish, but there is some very important preparation involved. For you see, you cannot just load up the family and the dog into the SUV, drive up north and begin your search. You must have a permit to cut a Christmas tree. Here is what you need to know about this year's process for getting a Christmas tree tag. In 2008 drawings and online applications for Christmas tree tags were eliminated. Now, you have to go to a designated forest service office to purchase a tag. When they run out, they run out. There is a fee for each tag, for each tree up to 10 feet tall. In order to harvest that perfect Christmas tree, you must obtain a tag (permit). Tags are typically offered at the beginning early October through November. Harvesting dates vary by forest, but the last day is usually December 24. Companies, organizations or schools may not apply. Tree permits are for personal use only. Only individuals/families may purchase a tag and the tree must be used in their household. Along with your tag, you will receive a map showing your tag’s cutting area, tree-cutting instructions, safety precaution reminders and a tree identification fact sheet. There is no way to replace your tag if you lose it and there are no refunds if you can't use it. In previous years, some permits were also sold at Big 5 Sporting Goods, but that is no longer offered. Fourth graders may be eligible for a free Christmas tree permit, while supplies last, through the Every Kid in a Park initiative. Every Kid in a Park is a nationwide call to action to build the next generation of conservationists. All fourth graders are eligible to receive a fourth-grade pass that allows free access to federal lands and waters across the country for a full year. The Forest Service is making available a free Christmas tree permit to every interested fourth grader with a fourth-grade pass. In order to receive a free Christmas tree permit, the fourth-grader must be present with parent or guardian at one of the mentioned Ranger Stations with the fourth-grade pass. 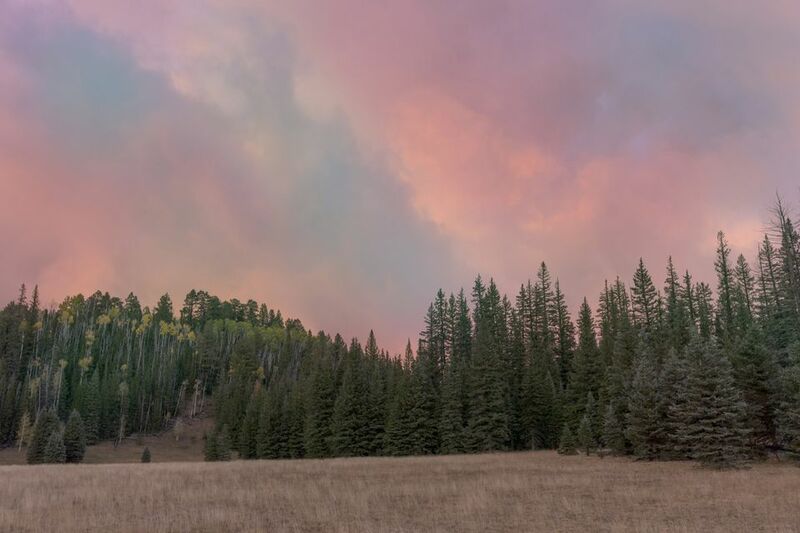 The Kaibab National Forest will sell over-the-counter and through-the-mail Christmas tree tags on a first-come, first served basis for each of its three ranger districts. The mailing address is the same. Individuals can also purchase a Christmas tree tag for Kaibab National Forest through the mail by sending information to the mailing address of the ranger district they plan to visit. Call first! If you will order by mail, make sure you do so leaving enough time for processing and return mail, 10-12 business days. For a Christmas tree tag through the mail, you must include a self-addressed, stamped envelope (Attn: Christmas Trees), a contact phone number and a check payable to USDA Forest Service. Most of the tags will be sold from the Bradshaw office, but call first to see if the particular office has any tags left before you drive up. Maximum one permit per household. One tag per household. Since number are so limited, and you can only purchase the tags at these offices, call first to see if the particular office has any tags left before you drive up. Permits will be available in Mesa, Payson, and Pleasant Valley Ranger Districts and at the Supervisors Office at the hours and listed here (call for hours). The Forest Service provides a map of the national forests within Arizona. Without an application drawing process, it's obvious that 'first come, first served' is the name of the game. When tags run out, no more will become available. For more information visit the Forest Service online.